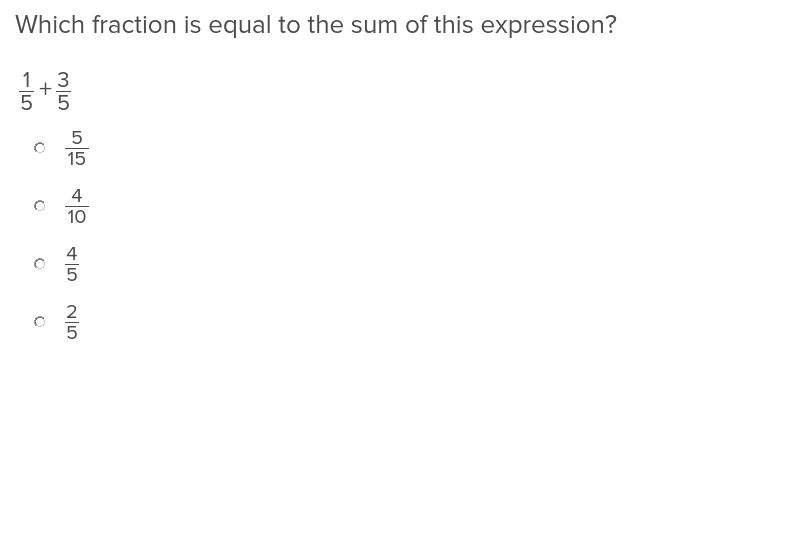 "Extend understanding of fraction equivalence and ordering." 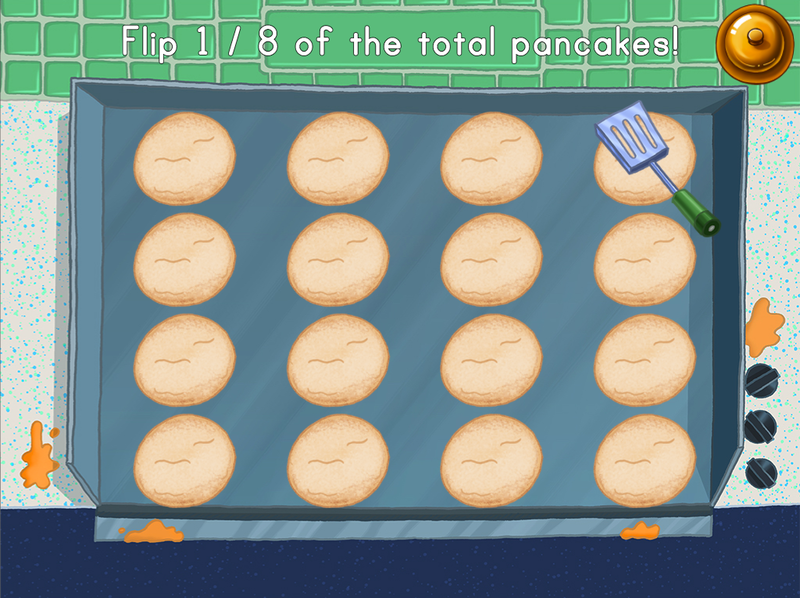 Students can deepen their knowledge of fractions with this helpful chart! 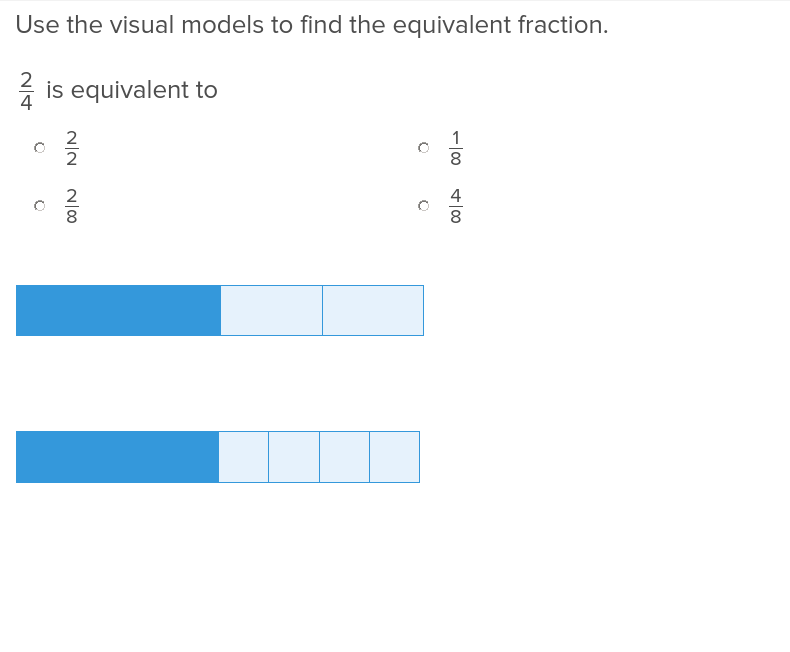 By using a tape diagram, students will be able to visualize fractions much more easily. 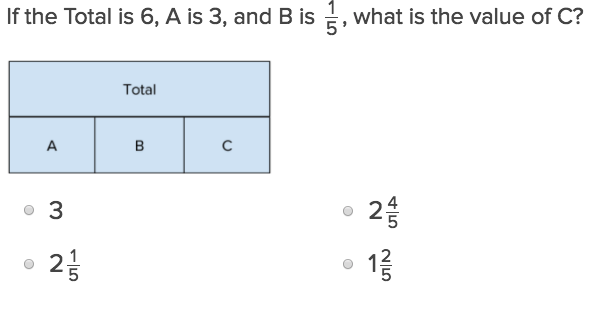 Show students how to modify a maths problem by finding equivalent fractions for any number. 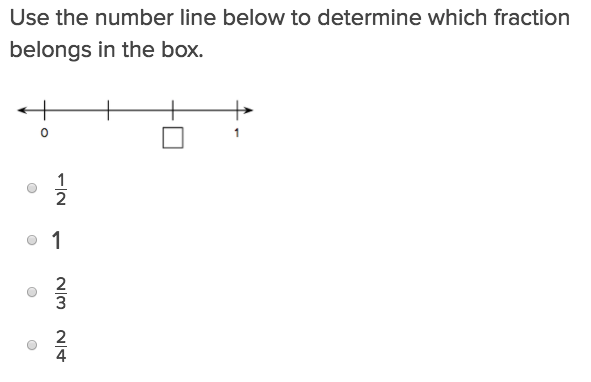 Fractions on a Number Line 1 will help students practise this key year four skill. Try our free exercises to build knowledge and confidence. 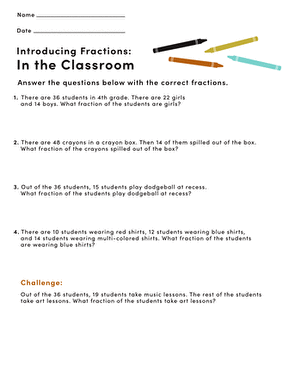 This exercise will show students how to add fractions properly by ensuring the denominators are like numbers. 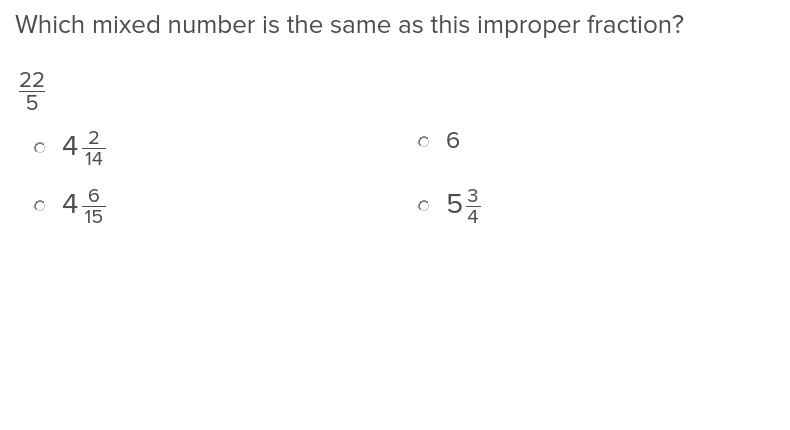 Help students identify mixed numbers and improper fractions with this exercise that is easy to use and understand. 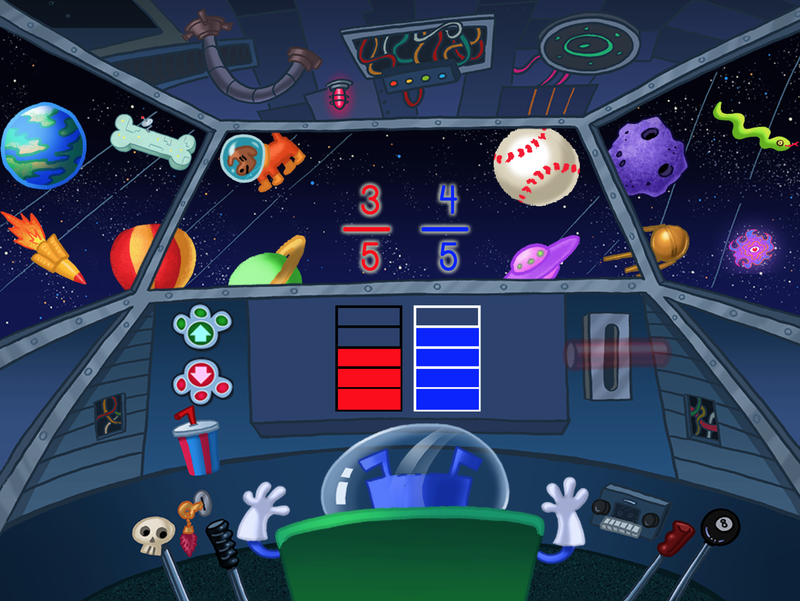 Fractions and Metric Units will help students practise this key year five skill. Try our free exercises to build knowledge and confidence.